This book tells how mines evolved from simple bell pits into extensive networks of shafts and tunnels and extending deep underground. It describes the methods used to drive tunnels through the rock and the machines that were developed to cut the coal. 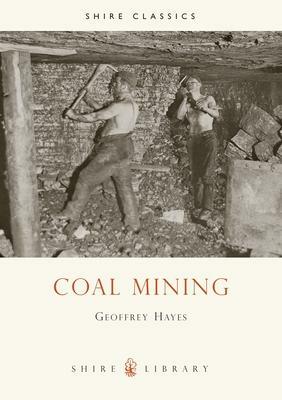 It explains how the coal was transported from the coalface to the shaft, a task performed variously by women or children with sleds of baskets, pit ponies, rope haulage systems, conveyors and locomotives, and it describes the winding engines used to lower men and equipment into the mine and to bring them and the coal back to the surface.